In the event of a natural disaster or terrorist threat how would we communicate? How does your business ensure that all critical communications will be transmitted? 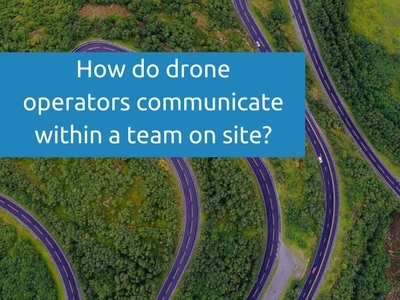 Businesses and individual are reliant on communications hosted by a third party telephone network such as O2, Vodafone and Three but what would happen if these services were not available? Businesses and public services need to be able to communicate, if the third party services stop, this is where critical communications are vital. As it stands, emergency communications are run on a private network called Airwave. This network is supplied to the Scottish Fire & Rescue Service, as with counterparts across Great Britain, known as FireLink. This network is run on TETRA technology. Terrestrial Trunked Radio; it is a set of standards developed by the European Telecommunications Standardisation Institute (ETSI) that describes a common mobile radio communications infrastructure throughout Europe. Blue light services such as Police, Fire and ambulance along with other bodies serving the public such as utility companies, use the TETRA network. TETRA gives fast and accurate field communications to and from a central office or dispatcher, which are are often critical. Is there a solution for non-blue light companies? 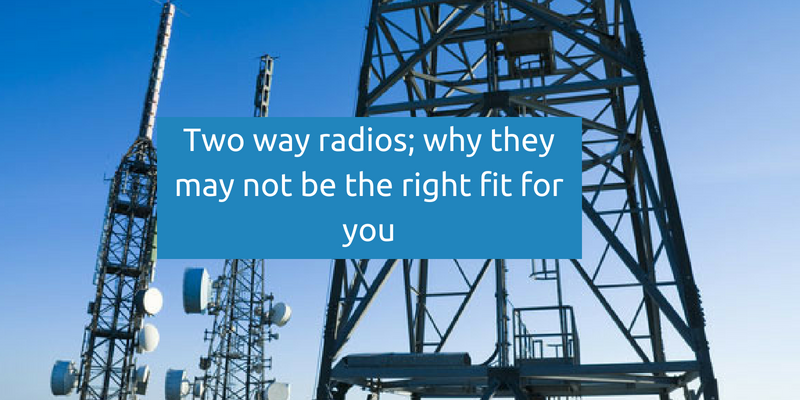 Radio to radio system: If your business is based in one place i.e. Farm land, large yard, stadium etc. providing the distance between each hand portable radio is not vast, the radios can be set up with this hardware only. The radio’s would be programmed to a private channel which eliminates the chance of interference and increases privacy. Private channels require a radio licence. The cost of the licence is relative to the size of the coverage area and business use. Related content: Do I need a licence for radio? 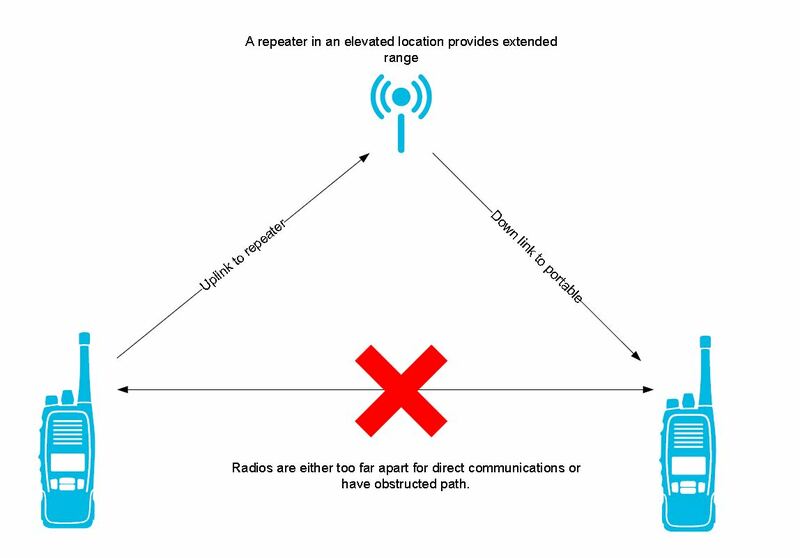 Radio and repeater systems: Where your business covers a large area with possible obstructions such as hill and certain building types; repeaters would be used to extend coverage. Related content: What are your radio options? 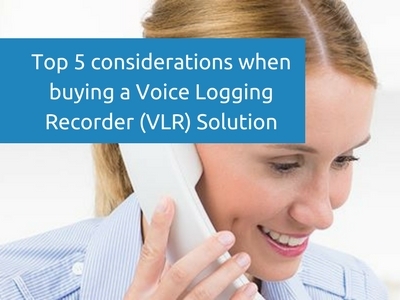 What critical communication measures does your business have in place?